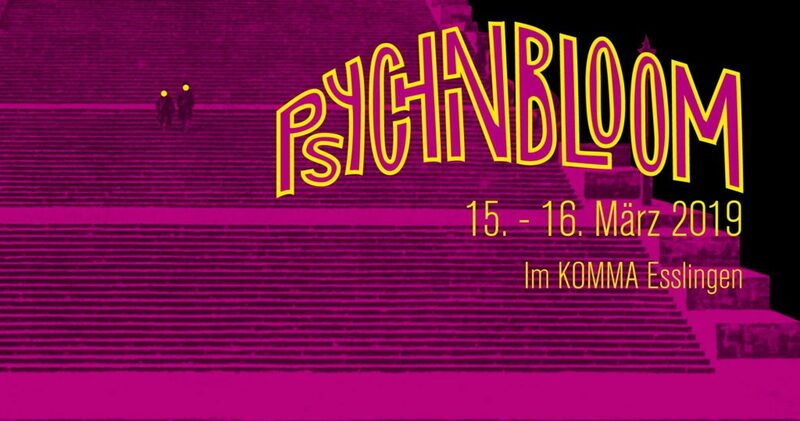 We are glad to introduce our new musicaly inspired festival idea to you: In March 2019 we will celebrate the sounds of Psych, Krautrock and Shoegaze at the two-day festival Psych in Bloom Festival (est. 2017) the second time, accompanied by live visuals, art installations, lectures, workshops and much more. So come in and psych out!